With the party season is over, it’s time to resume your diet plans and follow your fitness regime. The party season easily interferes with your diet and fitness regime as we tend to overindulge in our favourite food. Eating excess fat, carbs and sugar during the party season may leave you bloated and tired. You may also gain a few pounds, thanks to the lip smacking food that you have enjoyed during the parties. 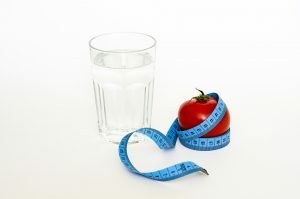 As a result, it is essential to detox your body after binge eating to flush out the toxins. 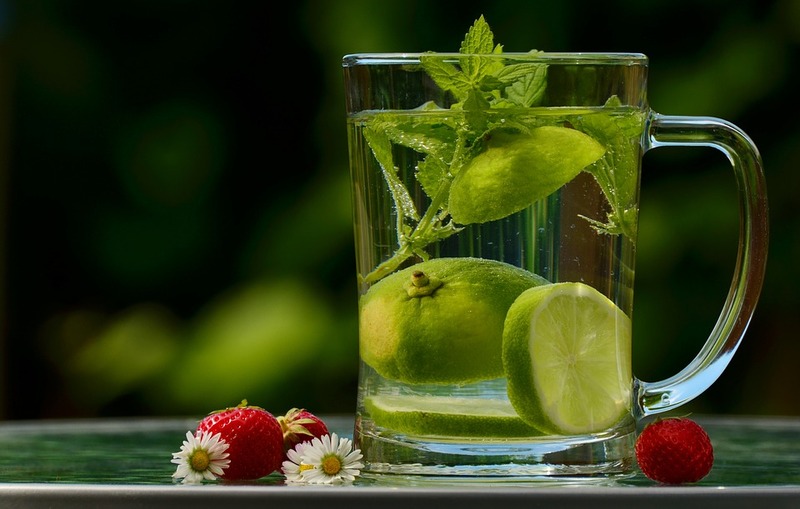 In this blog, we discuss some of the ways to detox after an awesome New Year party. Read on. Many of us lose a track of the amount of water we drink during the party season. This may have an impact on your health and skin. The first thing to do after partying hard is to drink a lot of water. You can also add a few drops of lemon juice for better results. All you need to do is in a glass of warm water, add lemon juice and honey. Drink it first thing in the morning on an empty stomach. Ensure that the water you drink is free of impurities to avoid any kind of health problems. Many of us can’t do without our morning cup of coffee. However, if you have partied hard during New Year, skip your cup of coffee and switch to herbal tea. The reason is herbal has a lot of antioxidants which remove the free radicals from your body. 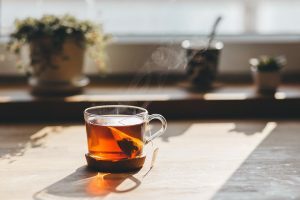 Drinking herbal tea is one of the easiest ways to supply antioxidants to your body. You can easily prepare herbal tea using the KENT grinder and blender. Boil herbs such as ginger, mint, basil leaves and black pepper. You can also add a spoon of honey to the herbal tea to relax your stomach. A piping hot bowl of soup will provide with you with a lot of nutrients. Avoid drinking packaged or canned soup as these are high in sodium. 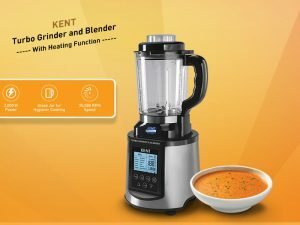 Instead use the KENT Grinder and Blender to prepare different types of vegetable soups. You can add a plenty of vegetables such as broccoli, mushrooms, carrots, onions sweet potato, kidney beans and lentils to make it filling and healthy. To boost your metabolism, add some spices such as turmeric or pepper. Soups are not only light, but also contain a lot of fibers which detox your gut and reduce your appetite. Eating green vegetables is a necessity, especially after the party season. The reason is green vegetables cleanse your gut and remove toxins because of the presence of phytonutrient compounds. During the party season as we follow a low veggie and fibre diet, your body releases high levels of estrogen. Vegetables such as kale, broccoli have anti-estrogenic fibre and phytonutrients that reduce and remove toxic estrogen levels in your body. Party season is the time when we like to skip our strict diet and exercise regime. However, the 7 precious days of freedom can take a toll on your health. 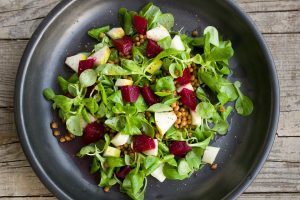 Following the detox diet mentioned above will help you overcome the side effects of mindless eating during the party season. With the availability of a number of advanced cooking appliances, following a detox diet will no longer be a problem.